Farm Fresh Meat: Cab Hater No More? 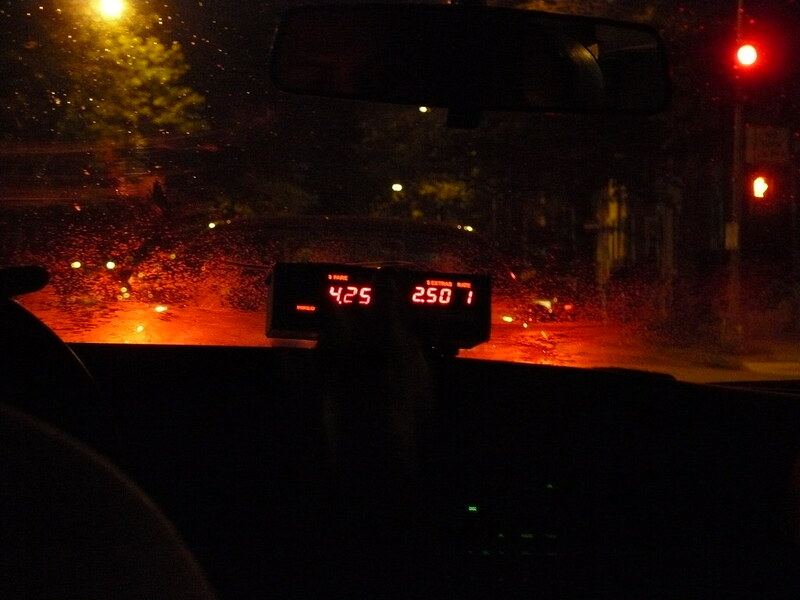 Took a cab from U street to home on Wednesday night. My first meter cab ever. What a glorious sight to behold. We asked the cabbie how the meter thing was going from a financial perspective. He said the fares were lower, no question. But he wasn't bitter or resentful or anything - actually, he more or less reiterated the position I've had all along. He thought more people would take cabs for short trips because of the new fare structure and expected things would work out in the end. The fare for two riders from U Street to my home at 11th & Otis was $7.50. That includes the extra rider fee and gas surcharge. This is the minimum amount that you would have been charged under the old structure with one rider -- in-zone base fare is $6.50 plus the $1.00 gas surcharge. I gave him 10 bucks. Possibly the best cab ride I've ever had in DC. I am cautiously going to consider not being a cab hater anymore. If all the cabbies would just embrace the meters as much as this guy we'd all be better off. And I will actually start taking cabs sometimes. I'm betting your postive view of the meter had more to do with the second passenger in that cab than anything else. (I mean, were you smiling the next day?) Just saying.